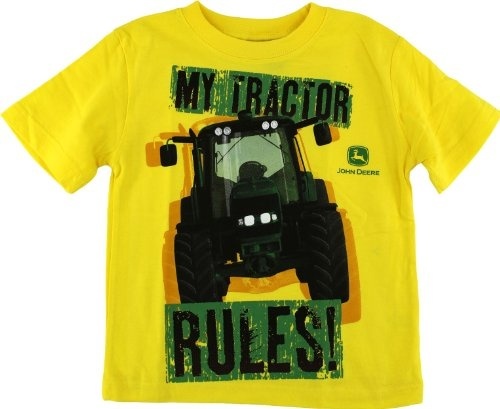 John Deere fans tend to be very serious fans. 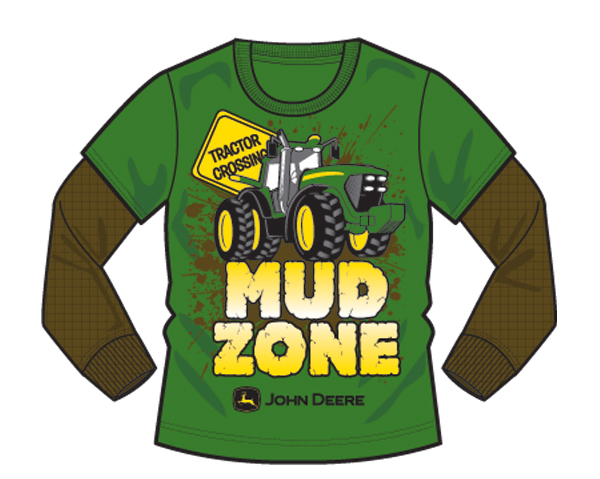 So if you love your Deere, you will love John Deere clothing for kids. 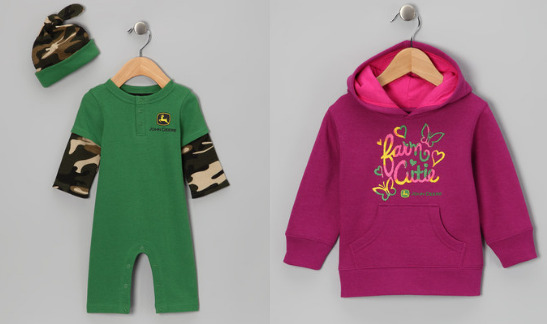 From John Deere baby clothes to cute John Deere kid’s T-shirts, pajamas, and outfits, there is something out there perfect for your child. A lot of these items are available here at Amazon. 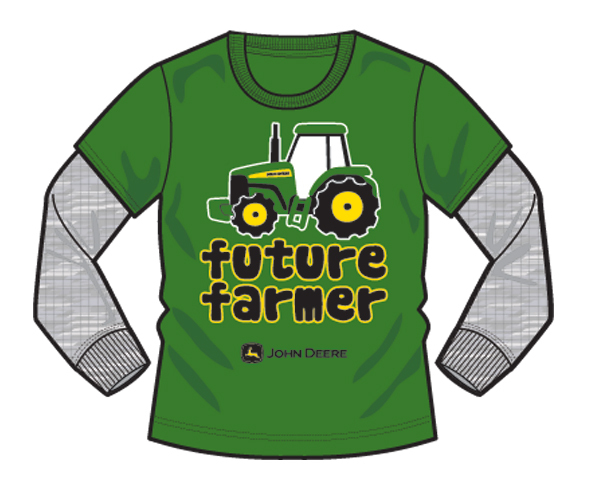 Cute stuff that is perfect for your future farmer! 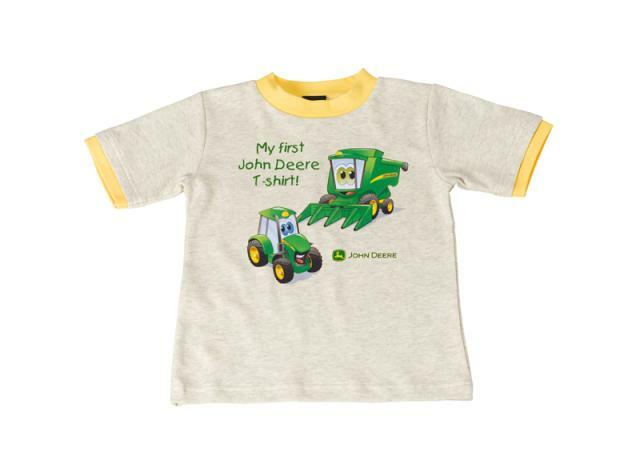 You also see more in our original John Deere kid’s clothing post.